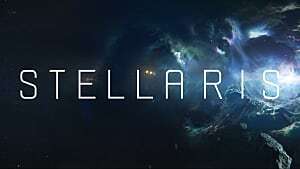 If you have Jump Drive technology in Stellaris, there's a good chance you'll run into the Unbidden at some point. A lot of people have had trouble defeating these invaders because of their sheer power. Once they drop their anchors, it can feel almost impossible to overcome them. But luckily for you, we're here to help you defeat them. This guide will assist you in creating a plan of attack for your wars against these extra-dimensional creatures. This is a given. 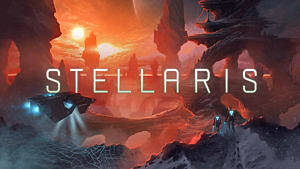 If you can catch them soon enough, you can destroy the Portal before too many Unbidden invade your system. In a perfect world, you'll be able to hit the portal immediately, but don't expect to be so lucky. 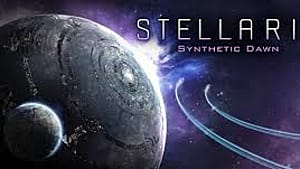 The Unbidden use the highest tear generators and shield, but have no armor. Their weapon is the Matter Disintegrator, which deals 50% armor penetration and 50% percent shield penetration. 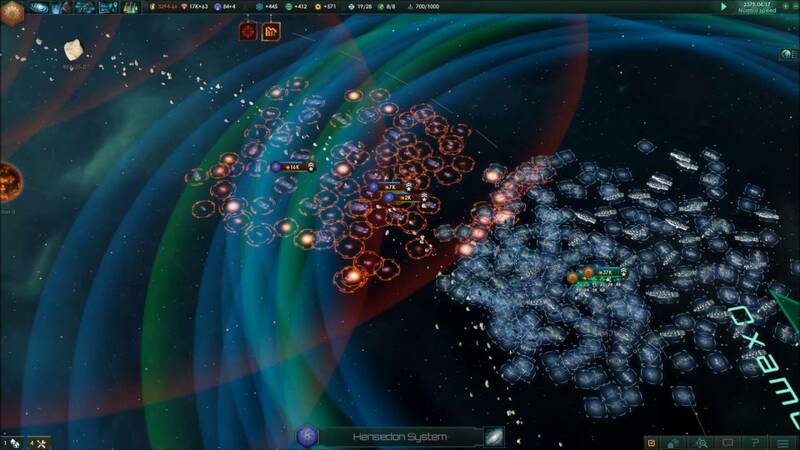 To combat this, you'll need to beef up your fleets as much as possible. 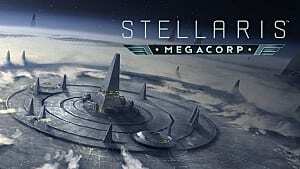 Ideally you'll want to have around 150k or more in your fleet, and your main ships here will probably be Battleships and possibly a few Corvettes (but not too many). If you don't have Torpedoes, you'll also want some Destroyers in your fleet as well. 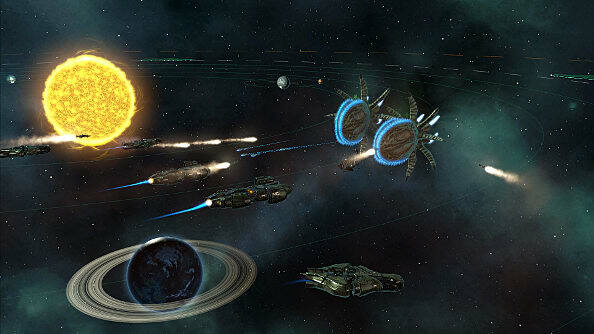 Another thing to consider is that the Unbidden are medium-range attackers, so if you can stay out of their way until you can attack, you'll be able to preserve your fleets. 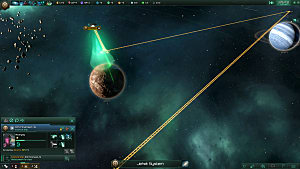 There are a few different battle plans that have proven reliable against the Unbidden. 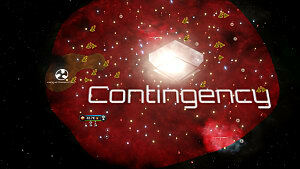 The main idea is to try to break up the Unbidden fleets and take on each stack one at a time. We'll go over a few basic strategies to help you figure out what works for you. Use a few Corvettes to get the Unbidden's attention and break up the fleets and draw them towards the edges of the System. As you're doing that, send in your Battleships to destroy the Anchors until there are none left. Once the Anchors are clear, go in for the Portal. Skip the Corvettes and load up your Cruisers, Destroyers, and Battleships with heavy-hitting, artillery-like torpedoes. Consider using Kinetic weapons like the Giga Cannon or Tachyon Lance as well. Try to locate any smaller, isolated stacks and tackle those first. Chip away until you've destroyed all the anchors and can reach the Portal. 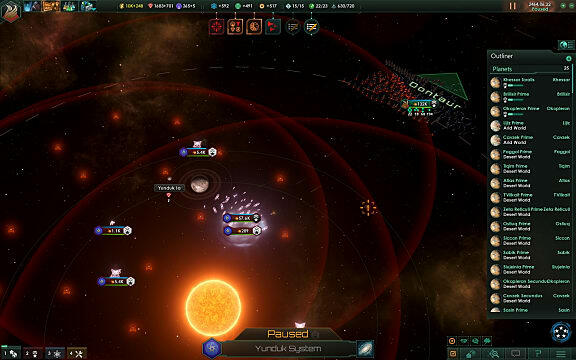 No matter what your approach to defeating the Unbidden, here are a few other things you'll want to think about and test out as you encounter them. Try out different builds for your fleets, play with the ratios of each type of ship in your stacks. 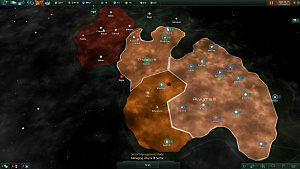 The Unbidden will spawn in different locations every time, so you might want to have different strategies depending on where the Portal opens. A war with the Unbidden can take a really long time. But if you start to get overwhelmed, try and retreat and re-strategize for the next time.